Since 1961, when Russia first launched a man in the space in a Vostok 3KA rocket, the whole world was anticipating of space travel. But the shear cost and time to build a rocket to propel even a single man into space have made us think of space travel as a distant dream. But after more than half a century, someone has started to make headway into reducing at least the cost of the travel. Eon Musk, who is the founder of SpaceX, has started a brief revolution towards commercialising space travel and transportation. Earlier the idea of space travel was too expensive to fathom as after the first stage of the journey the boosters could not hold the thrust. A space shuttle basically needs rocket boosters to propel itself into space, but once the shuttle reaches the geostationary orbit, it detaches itself from the capsule and splash back into the ocean rendering it worthless. Musk saw the opportunity to make space travel easier and cheaper by making these rockets, reusable. SpaceX has been testing on this theory for some time with lots of failed attempts. On December 2015, the company achieved a milestone by successfully launching a commercial satellite into space and then landing its boosters back onto land in Cape Canaveral, Fla.
Falcon 9, the reusable rocket booster developed by SpaceX has the capability to launch a satellite into space and return back to earth to be reused for another journey. By August 2016 SpaceX has completed its Fourth successful rocket landing in sea. Its Falcon 9 rocket touched down successfully on a drone ship, after taking a commercial communications satellite up to Geostationary orbit, an outer point some 22,370 miles from Earth. 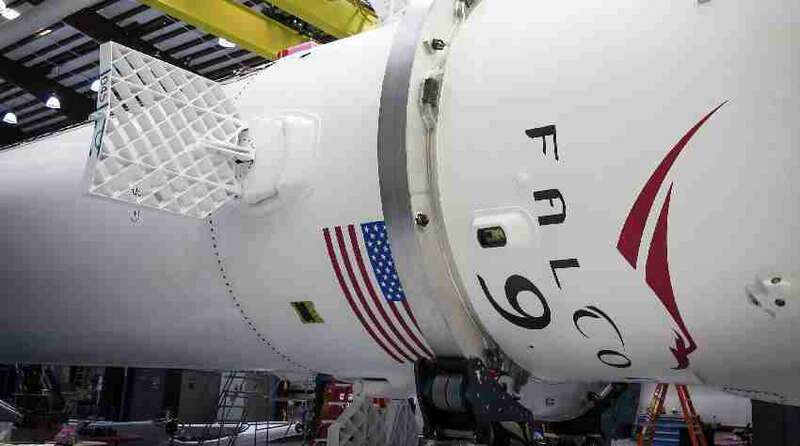 The Falcon 9 rocket works through an interstage process which is a composite structure that connects the first and second stages and holds the separation system. It uses an all pneumatic separating system for low shock and highly reliable separation. The first stage includes 9 Merlin’s engines containing liquid oxygen and rocket-grade kerosene as propellant. The first stage engines are gradually accelerated near the end of first stage flight to limit the thrust on the rocket as its mass decreases due to burning of fuel. The second stage engine ignites a few seconds after stage separation is completed, and it can be restarted multiple times to place multiple payloads into different orbits. For maximum reliability, the second stage has multiple ingniter systems as a failsafe. In September 2016, a SpaceX rocket suddenly exploded during a routine launch test. It has brought up many doubts over the security and viability of this project. Though the company vowed to come back from this difficult and complex failure, they seem to be uncertain when they will be able to launch their “Return flight”. With the success and failure that they had, SpaceX has already revolutionised Space Travel for all.